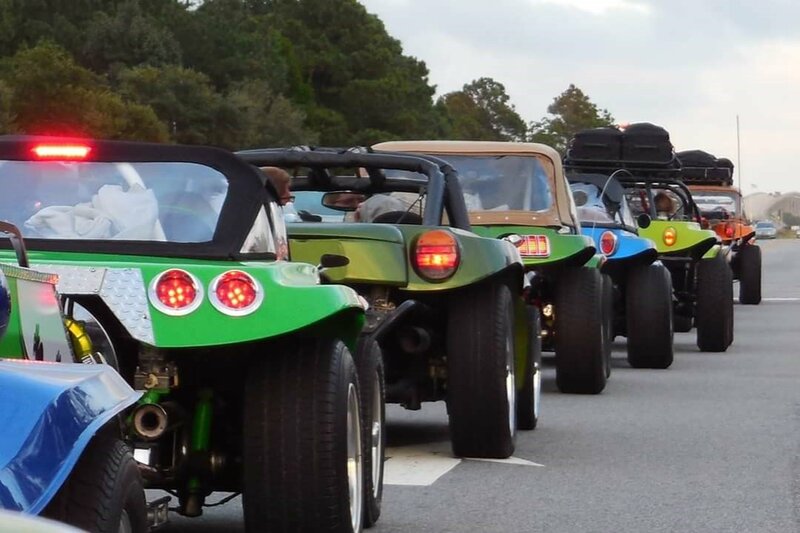 Fundraiser by Faron Smith : Save the Texas Dune Buggy/Kitcar! Save the Texas Dune Buggy/Kitcar! This is a fund raiser to help Support the efforts of "Save the Texas Dune Buggy, Sandrail, Kitcar." Administrative Rule 217.3(B) states that Dune Buggies are no longer eligible for Title/Registration in Texas. As it reads not only is this a problem for Dune Buggies, but is also a problem. For Sandrail & Kitcars. The purpose of this Go Fund Me Page is to pay the Legislative Consultant/Lobbyist we have hired to help us. He has been instrumental in the efforts as well as success made by this group. Please donate what you can. As of December 7th, the TxDMV is helping develop a Working Group to come up with a comprehensive set of guidelines to get our cool little vehicles back on the road legally as well as safely. The TxDMV has hosted 2 "Working Group Meetings" that have not been very much help up to this point. However with the many contacts that our Lobbyist has made, multiple letter campaigns, as well other efforts, we have made great strides towards correcting this wrong. The next "Working Group Meeting is scheduled for July 27th, 2018. The objective of the next meeting is to finalize a rules package to be presented to the TxDMV Board for their consideration. This could result in the Board taking an official action & we hope it does. The problem is that it will be a Temporary fix that need a final conclusion. A conclusion that can only be handled Legislatively. We are working with the Sunset Commission, as well as the Governors Office, that is before the multiple Legislators interested in what we are working on. In face we already have a few who have offered to sponsor a Bill for the next Texas Legislative Session. We cannot say Thank You enough, as we have passed our goal of $6000.00! But please don't stop in case we need to continue funding Ron Hinkles Services. He is sure that we can get this done for what we have raised, but it’s better to have more and not need it. If we do not need what goes beyond the original $600.00, the money will go towards a HUGE Dune Buggy, Sandrail, Kitcar gathering in Austin Texas. The money is to be used for NOTHING other than this cause! We just can’t say Thank You enough for believing in what we are working towards!